Leave what you think about beatboxing at the door, Reeps One is a vocal force. If you are unfamiliar with this walking, breathing sound system, he is the first to ever vocalise bass music in a way that has had producers and scientists alike scratching their heads and invariably dancing. 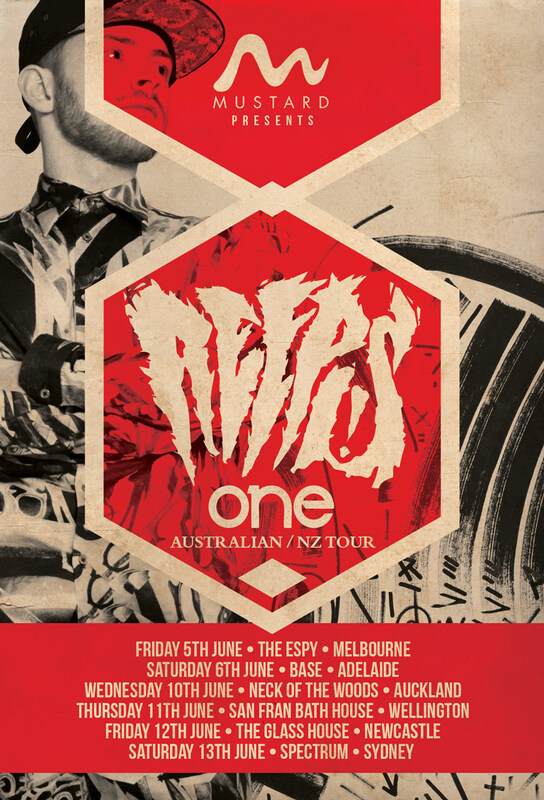 Reeps One aka Harry Yeff is a force that has drawn worldwide attention outside the conventional world of a beatboxer, with an army of online followers and over 20 Million views on YouTube. A multi faceted artist, 2 x winner UK Beatboxing champion, with a pioneering vocal style inspired by Dubstep, Garage, Grime and Deep House, Reeps One defines a musical genre of his very own, known as FACE MUSIC.